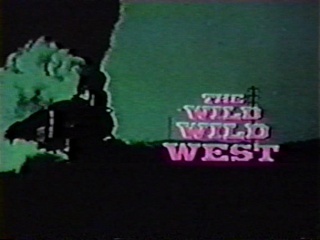 Here’s a promotional spot for The Wild Wild West. Given that there is no mention of CBS, this may have been used by local stations syndicating the series. I’M A BIG FAN OF THE SERIES. COMBINING TWO , WESTERN AND SPY TOGETHER WAS A GREAT IDEA. CBS affiliate KGMB Honolulu used just a little of this promos near the end as a quick promo/station i.d. in 1971 on my tv audio recordings. They did the same thing with a Mannix promo too.